Supermoons happen when a full moon approximately coincides with the moon's perigee, or a point in its orbit at which it is closest to Earth. 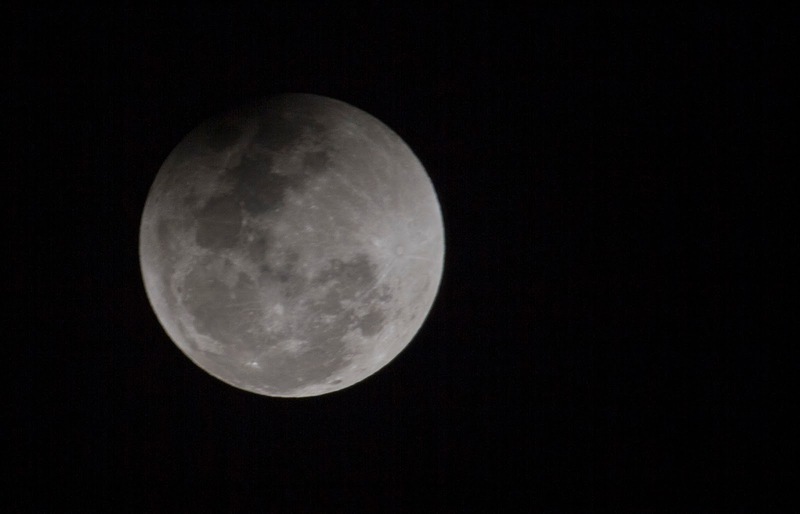 This makes the moon appear up to 14 percent larger and 30 percent brighter than usual. 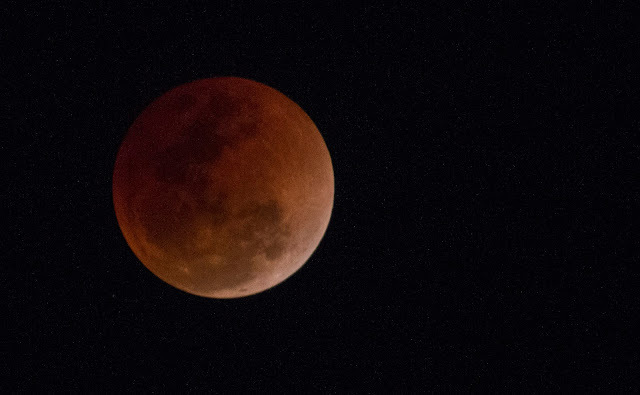 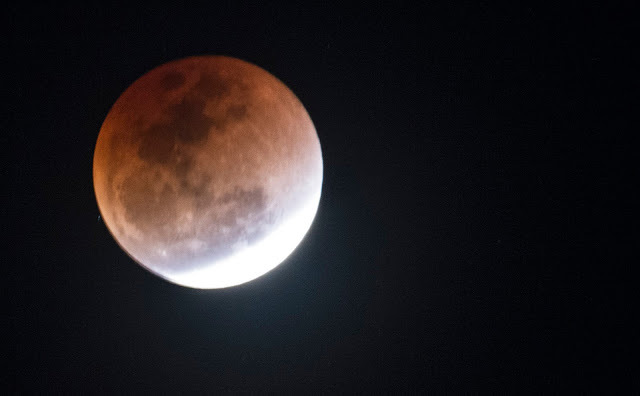 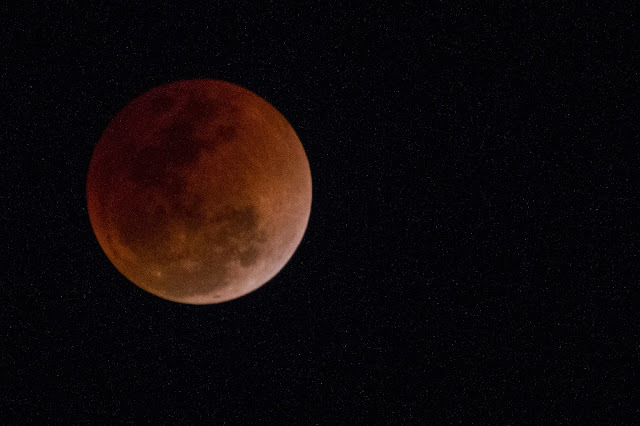 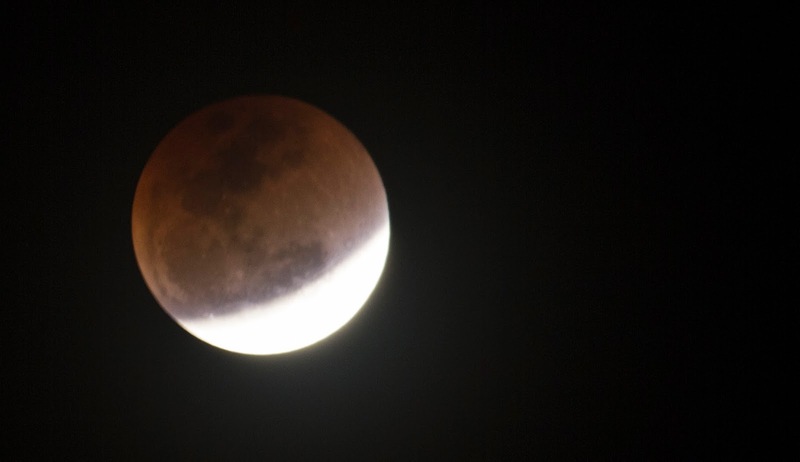 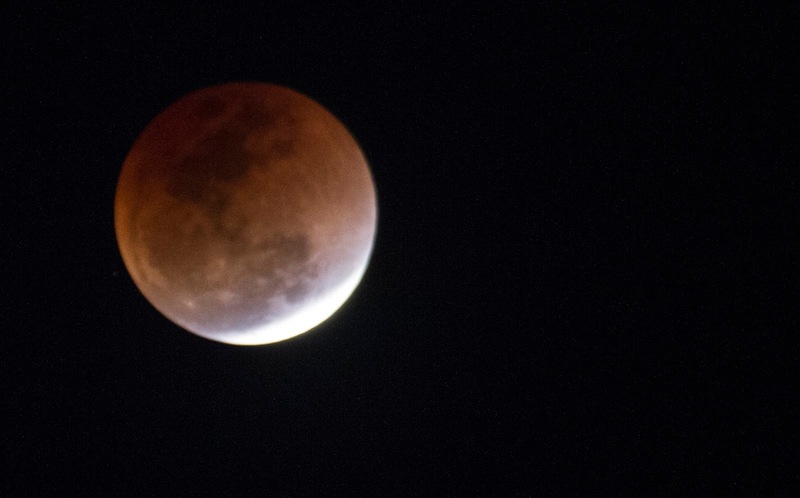 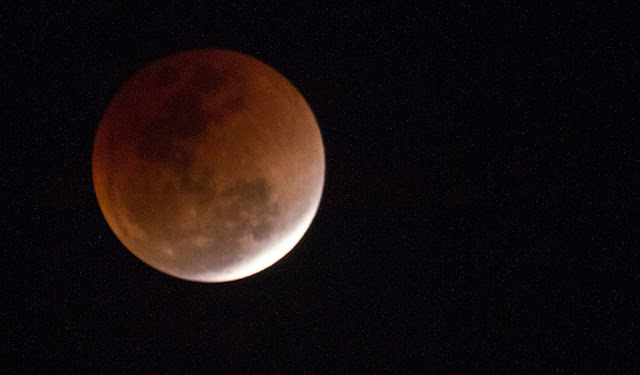 The January 31st 2018 Super Blue Blood Moon combines three lunar elements - a supermoon, a blue moon and a blood moon. 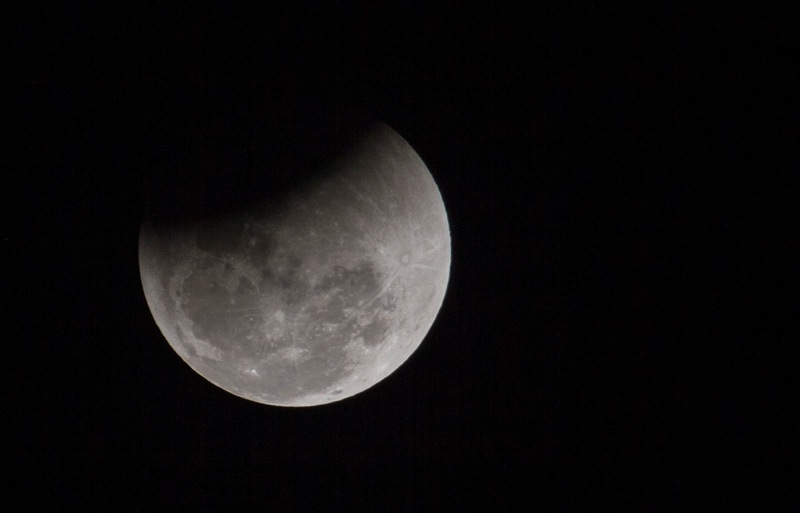 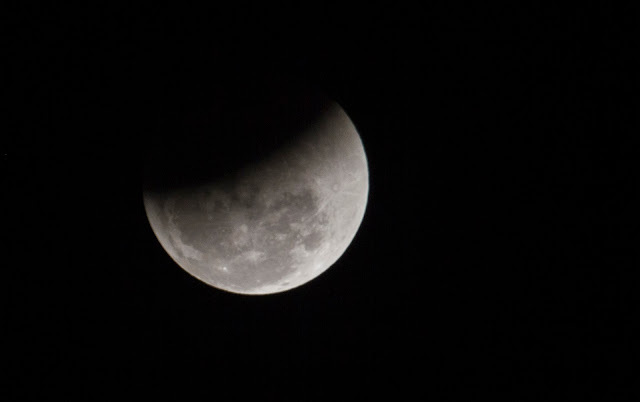 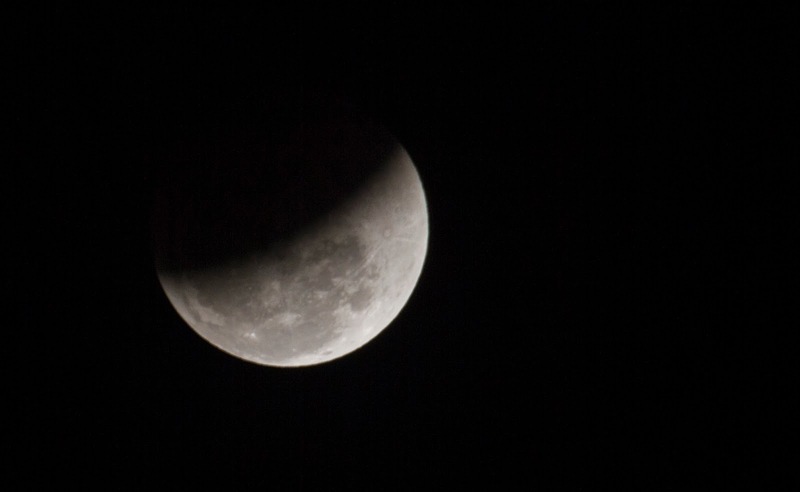 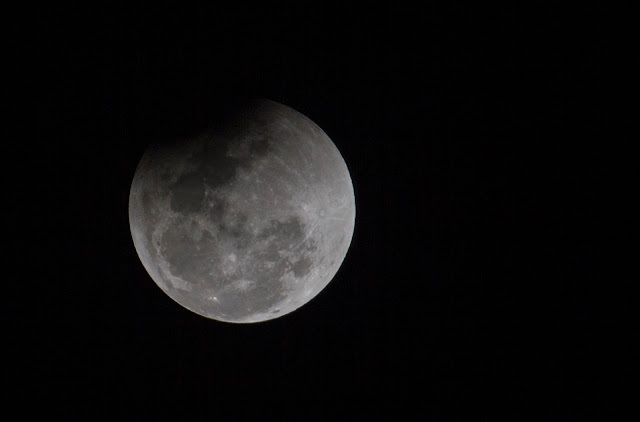 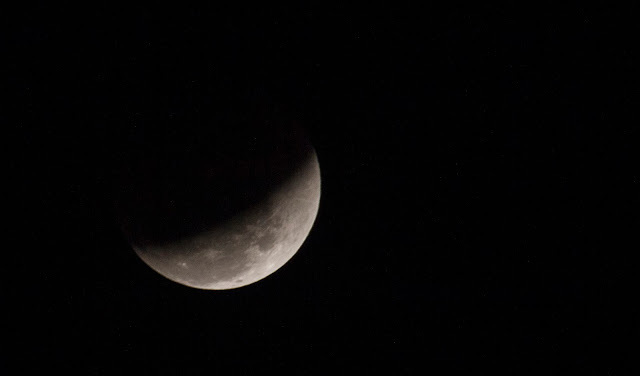 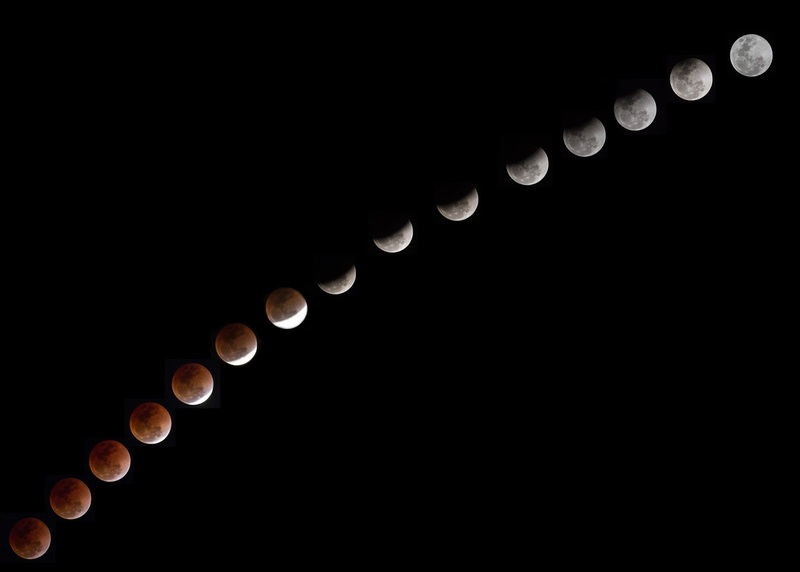 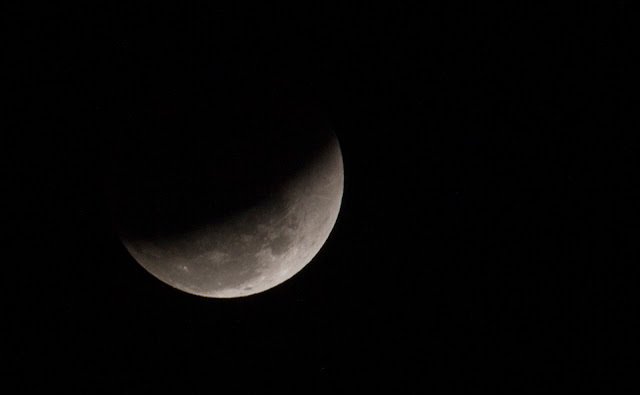 The photos all taken from Chennai beach but I missed to carry my tripod so could not get sharp images of blood moon as the light was very low during the eclipse period. Around 6.45 pm able to see the trace of moon, around 7.10 pm able to see the full moon orange red in colour and it lasted till 7.40 pm. 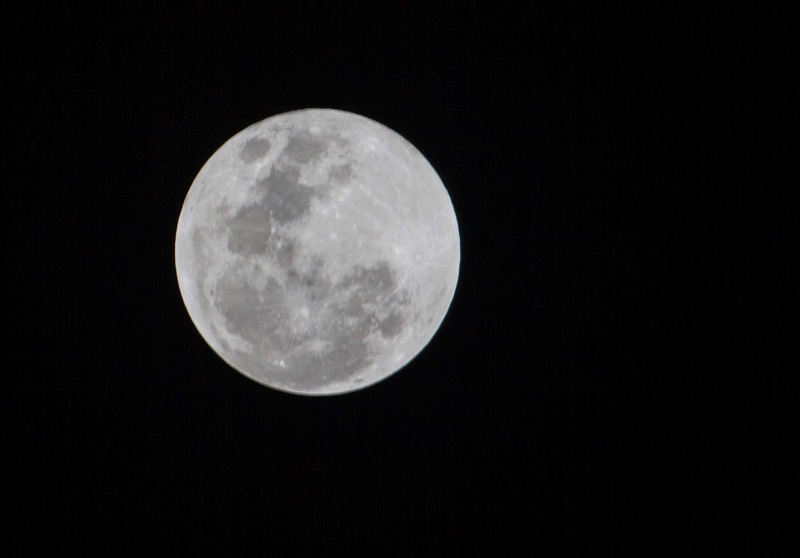 Slowly moon started to become white and around 9.40 pm full white moon was visible.